At the grand show preview, Mr Wang Yimin, Vice President of Hejun Consultant Co. Ltd and Director of Hejun Agriculture Research Center, presented the current Chinese market’s leading role in Asia with regards to consumption upgrading trends, growing meat processing requirements and new opportunities from new retailing, e-commerce and block chain. The Asian market’s development is leading to higher investments in advanced technologies and processing equipment that are used to add value to the animal protein end-products. 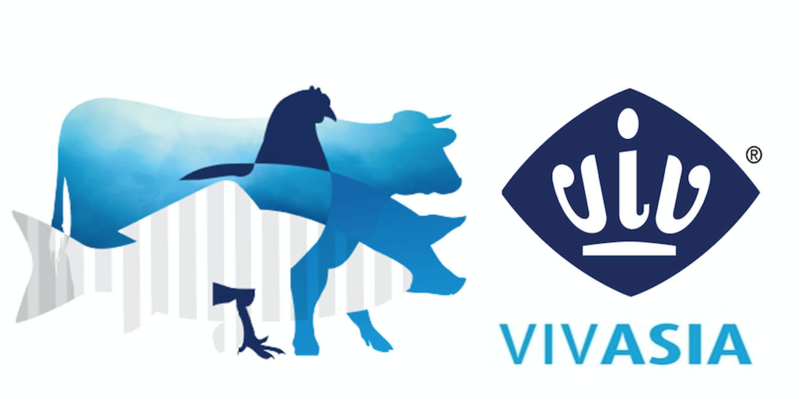 “The current VIV Asia value chain already covers a part of the downstream meat production. VIV Asia 2017 hosted over 60 companies related to slaughtering and further processing, while 16.6% of the total visitors in 2017 indicated slaughtering and processing as a sector in their interest. 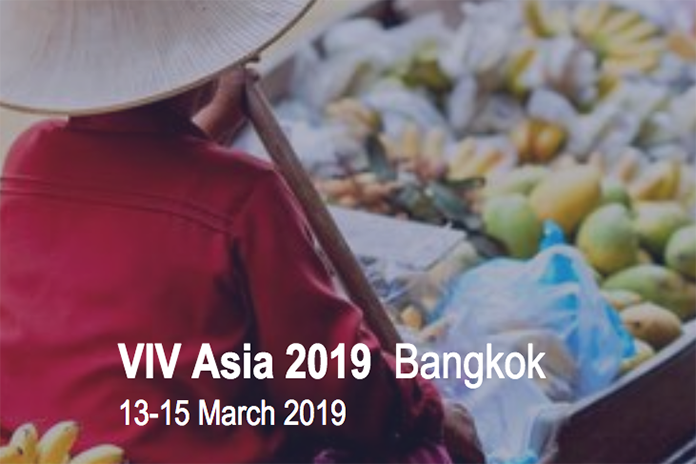 “Big steps are going to be made in 2019, introducing Food Engineering at VIV Asia. The exhibition space that is reserved for Food Engineering is doubled, comparing to the Slaughtering & Processing part of VIV Asia 2017. Over 100 global suppliers will present their equipment, products and services in further processing, logistics, refrigeration, food/ meat ingredients, and packaging.” Food Engineering is a multi-species concept including poultry meat, egg processing and handling, red meat, fish, shrimp and dairy products.